Swedish energy firm Vattenfall said Friday it is set to appoint a liquidator to wind up its failed wave power company, but vowed to dip its toes back into Scottish waters if conditions improve. 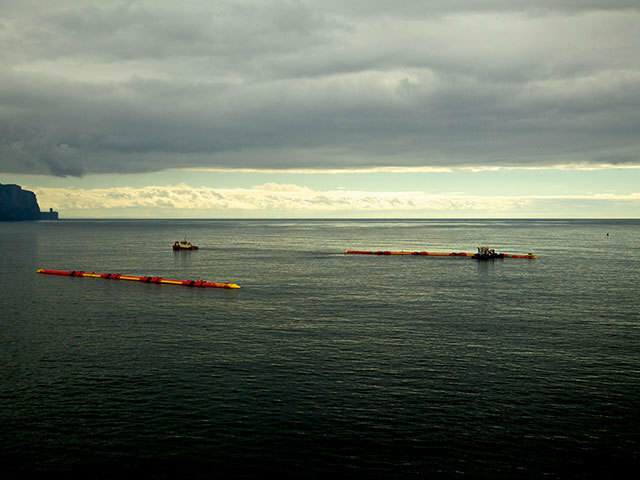 Aegir Wave Power (AWP) was set up in 2009 as part of a joint venture between Vattenfall and renewable energy company Pelamis with the aim of developing commercial wave farms off Shetland. But the plan was pulled in November when Pelamis, whose generators were to be used by AWP, went into administration after failing to secure enough funding to develop its devices. Pelamis, which employed about 50 people in its pomp, has since been absorbed by the Scottish government’s new agency, Wave Energy Scotland, leaving AWP on the scrap heap. Vattenfall last month said it sees long term potential in the wave sector, but that it is switching its focus to wind energy for the time being. The company currently owns a 75% stake in Aberdeen Offshore Wind Farm, which is tasked with developing £230million wind farm in Aberdeen bay. However, the proposed farm has been beset by legal challenges from U.S. tycoon Donald Trump, who wants it dropped because he thinks would spoil the view from his Balmedie golf course. Speaking Friday about AWP’s looming demise, Bjorn Bolund, head of Vatenfall’s ocean energy R&D team, said: “In 2009 when we launched Aegir with Pelamis we had high hopes for wave power off Shetland. Unfortunately the wave sector has not developed as planned. “Set against Vattenfall’s pressing need to decarbonise our own power supply it has proved difficult to continue investing heavily in wave power in the absence of a commercial technology. 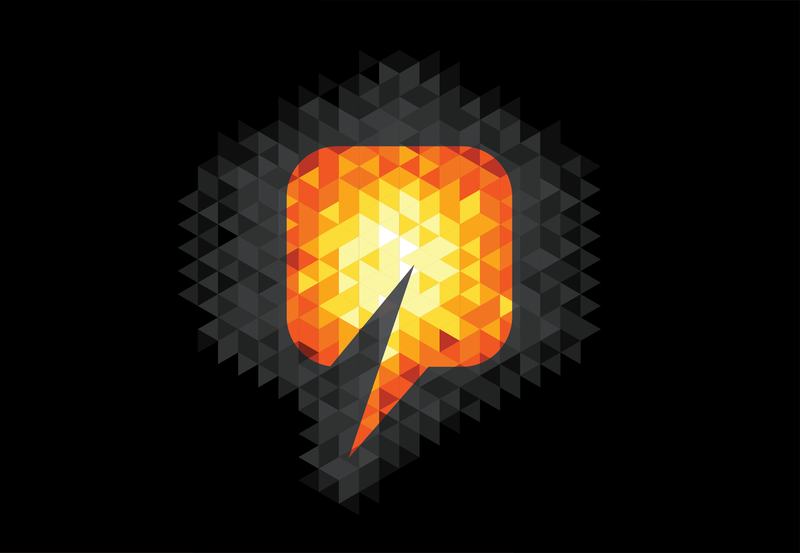 For more renewable and other energy stories click here.